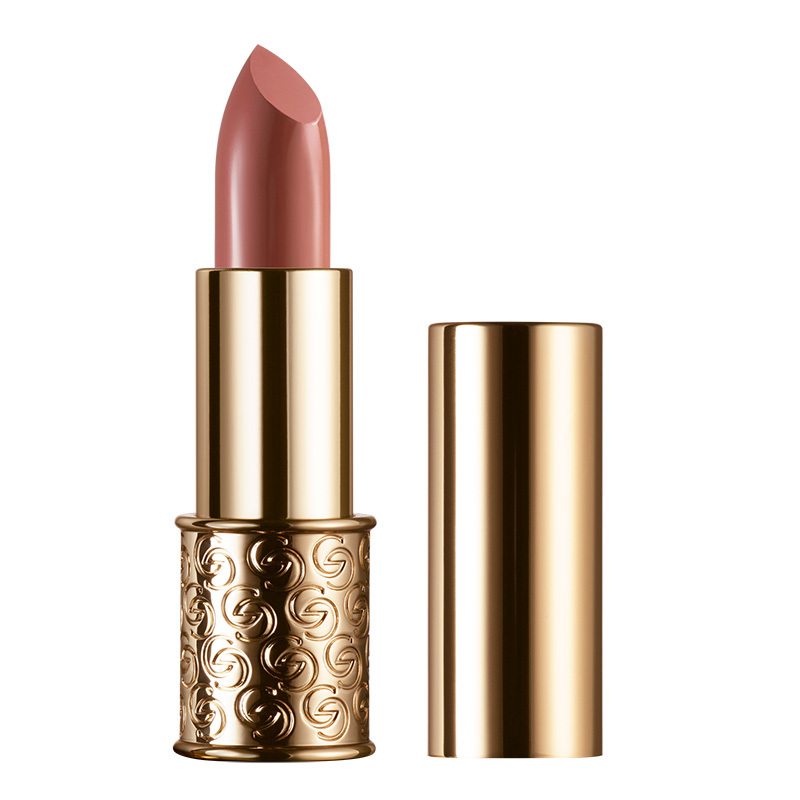 The Oriflame Giordani Gold MasterCreation Lipstick has been formulated to provide an intense pigmentation finish with a wonderful creamy texture as well as a rejuvenating action. Enriched with active ingredients to revitalize lips, the MasterCreation Lipstick gives you a sumptuous, long-lasting finish. Instantly corrects the signs of aging on the lips. Although there are no strict rules regarding lipsticks, there are some guidelines that can give you the most dazzling looks. A good lipstick makes you feel full, but a lipstick that complements your skin tone elevates any look to a new level. 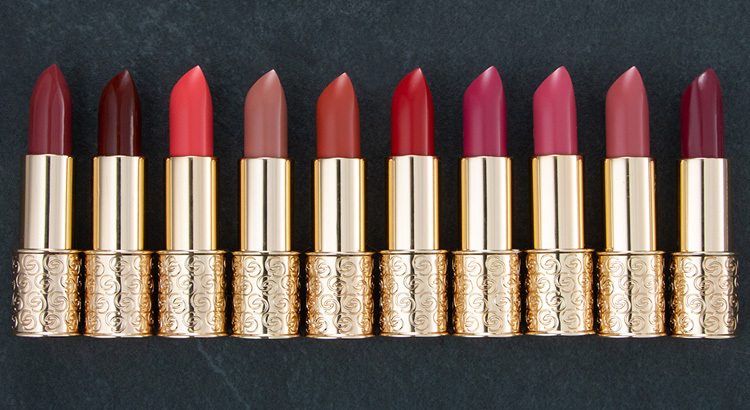 Here’s how to find out which lipstick is right for you! Do you have a neutral or warm skin tone? So the peach shades with orange base are your ideal ones for you. But especially for the skin of dark tones, this range of colors is a must! Exciting shades! We are 100% sure that these purple, plum and dark red subtons were born to complement the lighter skin tones. Your Highness! If you have a light skin tone, you can choose the pink tones. Rejoice, light skin tones! If you want to conquer the world, opt for roses with blue blues and classic reds! People with warmer skin tones look amazing with darker tones but especially with burgundy tones, which is a mixture of red, brown and a bit of blue – supersophisticated! When lipstick complements skin tone, only good things can happen. But keep in mind that make-up is an adventure, dare to experiment! If you are looking for the ideal lipstick, try our new line of Ultimate Color Stylist The ONE! Make your choices among your 26 wonderful shades! The subtom of your skin is not how dark or clear it is, but rather the colors that appear underneath it and that affect the overall skin tone. Hot: Yellowish, peach or golden. Neutral: No obvious subtones. Same as skin tone. A rich dual-action lipstick revitalizing the lips for a youthful, bulky look, immediately and with prolonged use. Enriched with a biomimetic peptide, which promotes hydration and vitality of the lips, and spheres of hydration, the benefits of rejuvenation are evident with prolonged use. The MasterCreation Lipstick features a lush ten-tone palette with super-fine texture for a perfect finish and stunning looks. 4 g.